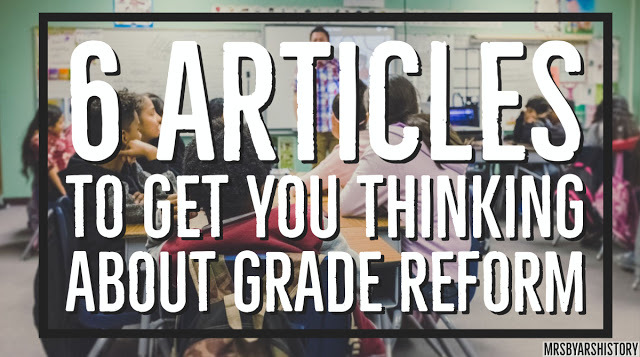 I realized today that I have written a lot about grading practices. 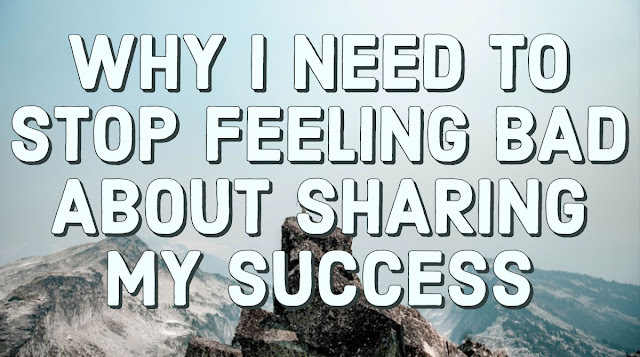 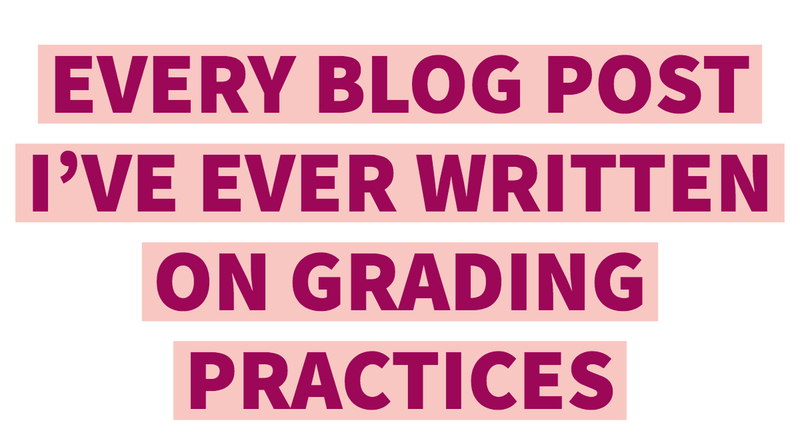 So here is a post that links to every blog I have written on grading practices in one place. 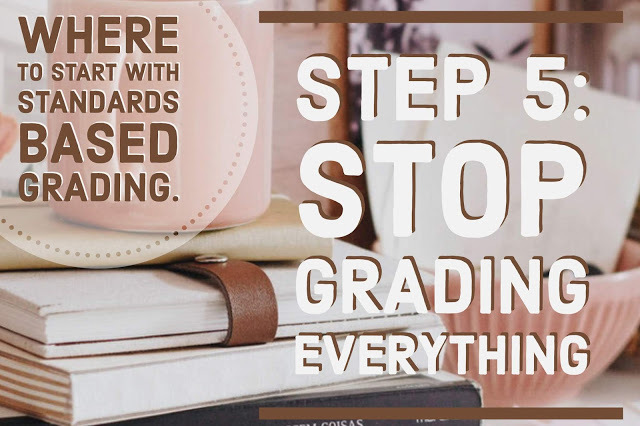 I will try and keep this updated as I write and reflect more on this process. 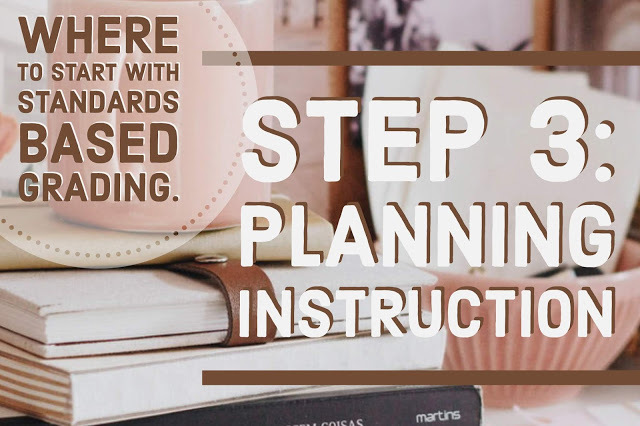 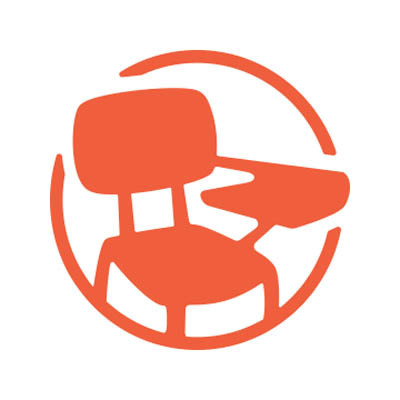 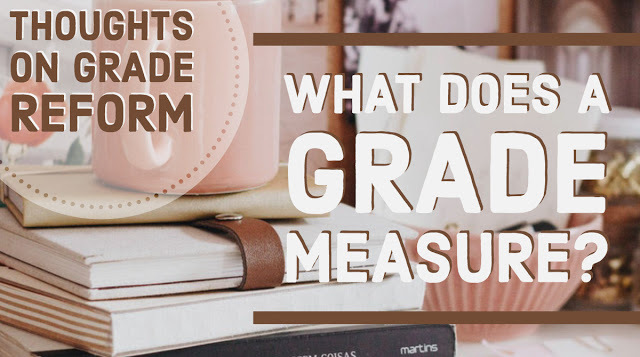 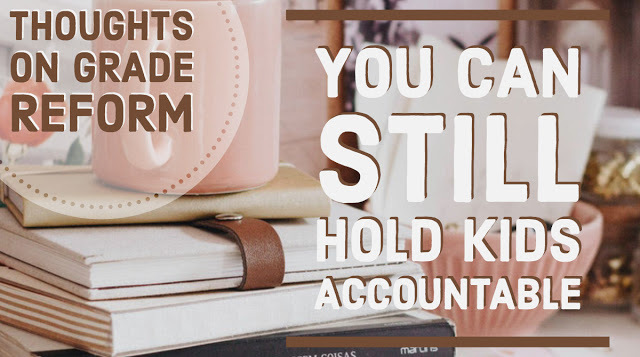 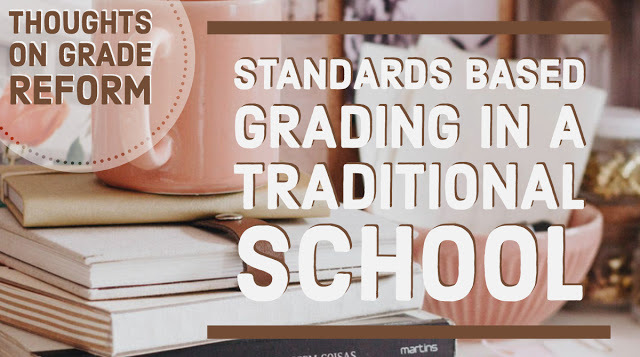 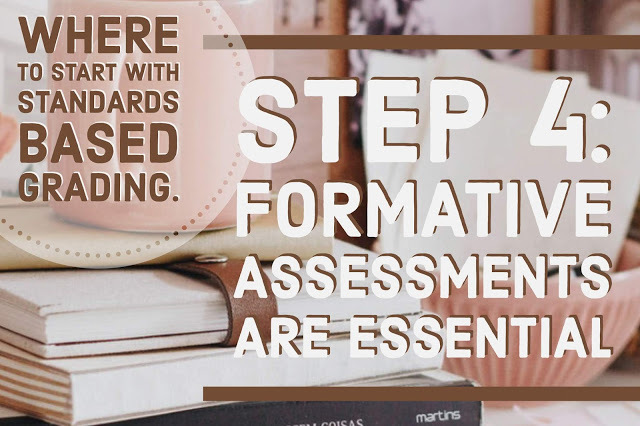 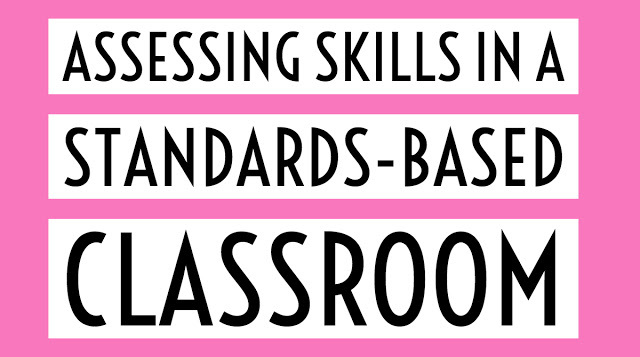 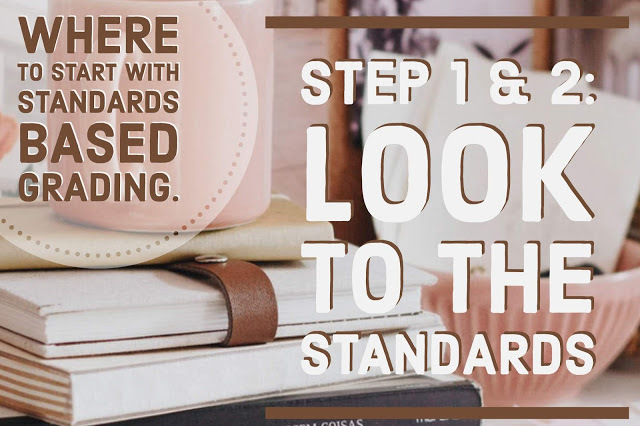 Bumps in the Road Going "Grade-Less"
One thing you may notice is I used to think I was going "gradeless" but after months of trying different approaches in my classroom, I realized that Standards-Based learning and grading was what fit best in my classroom.